The SportsBlogMovement BLAST-CAST Is Coming To You LIVE! 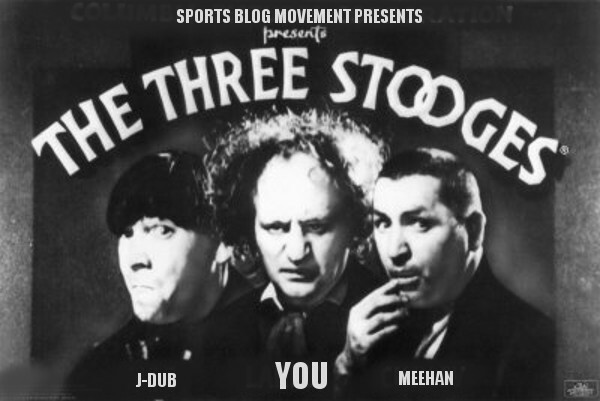 Episode 9 will feature Meehan and J-Dub discussing the major league baseball season to this point. We look back at our predictions, talk about things which have happened which we expected, things we didn’t expect, and offer a tough series of discussion questions. If you are a baseball fan, you won’t want to miss this! This entry was posted on May 10, 2013 by J-Dub in Sports.